Discussion in 'United States' started by REPUBLICRAT, Jan 14, 2019. President Trump is now -12 in the Rasmussen Presidential approval poll. A Republican President is -12 in the Rasmussen poll? Unreal. He must be losing some support. Perhaps he should end the shutdown. Thoughts? Cubed, Bowerbird, MissingMayor and 2 others like this. Doing the right thing is going to upset people. Merwen, Texas Republican and Mac-7 like this. Especially when it's the wrong thing and simply to play distraction politics. rcfoolinca288, penner, Saganist and 5 others like this. Meanwhile support for the wall is rising. Merwen, Texas Republican, Mac-7 and 3 others like this. So...We're doing a great job at the Southern border and the border is tight. Therefore we need to have a wall to end this crisis. Right? FoxHastings, Bowerbird, MrTLegal and 1 other person like this. We need a wall to so its not a crisis every time a mob storms the walls. Merwen, TheGreatSatan, Ddyad and 1 other person like this. I grew up in a neighborhood infested with gangs from south of the border. I was threatened, robbed, and lived in fear. I cut through backyards on my way home from school because they threatened to kill me and my family. Border security is the right thing. Why shouldn't we get to choose who gets to live in our neighborhoods? Merwen, Texas Republican, Labouroflove and 4 others like this. Border doesn't have an A in it. I’m not calling you a liar, but I don’t find your story credible. Saganist, btthegreat and MrTLegal like this. Ddyad and modernpaladin like this. The only reason it's a crisis is because Trump made it into one before the mid-terms. If it's such a crisis, why wasn't he shutting down the government two years ago? Caravans have come to the border before, and little has been said about them. Border crossings are down considerably in the past few years. He's had plenty of time to force the issue, so why is it now such a crisis? Derideo_Te and MrTLegal like this. This is such a dumb lazy argument and you know it. It is possible for two people to agree on a goal but disagree as to the means. arborville, bx4, dairyair and 1 other person like this. If you oppose the wall, your post makes sense. You cannot make someone believe something if doing so makes them wrong. Nothing new. Are you suggesting Rasmussen had a Hillary Landslide going into the 2016 election? bigfella, ronv and MrTLegal like this. 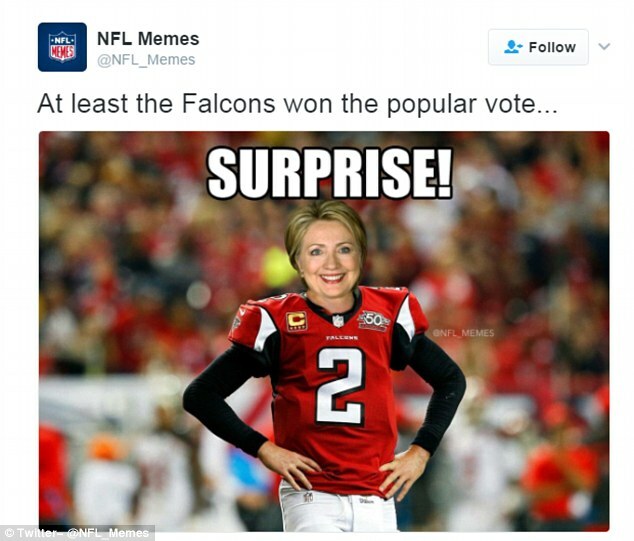 She did lose the election and she did win the popular vote. Do you understand the concept of a fact? bigfella, FlamingLib, arborville and 4 others like this. lol hold on! are you pulling the popular contest argument? What would you expect with the constant drumbeat of negative news from the Trump hating media. Hitler proved propaganda works. Dems reported heavily on it. 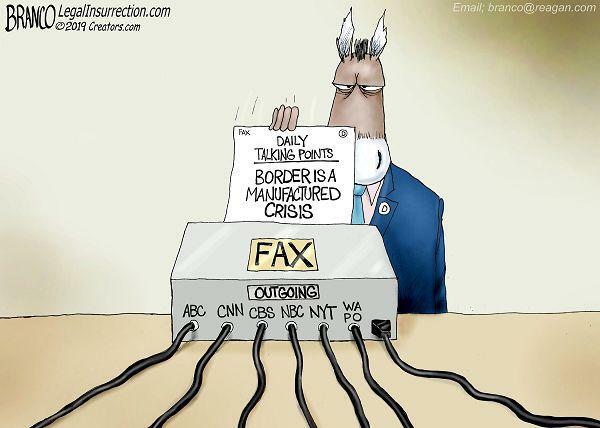 The media is dem.